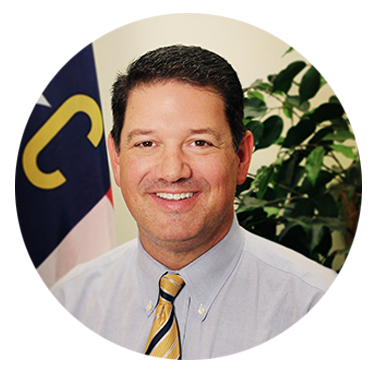 John L. Rustin is President and Executive Director of the North Carolina Family Policy Council. 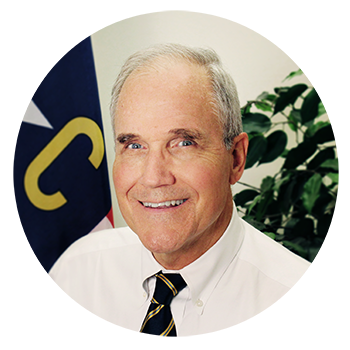 A 25-year veteran of North Carolina’s political and public policy arena, John returned to lead the Council in May 2013 after serving four years as Executive Director of the North Carolina FreeEnterprise Foundation, a business-oriented political research organization. Prior to this, he spent 12 years as Director of Government Relations and then Vice President of the NC Family where he directed the Council’s government relations team, served as editor of Family North Carolina magazine, and produced the Council’s widely distributed Voter Guide. During this time, John was twice recognized as one of the “Most Influential Lobbyists in the North Carolina General Assembly” by the North Carolina Center for Public Policy Research. John is a graduate of the University of North Carolina at Chapel Hill and lives with his wife and two children in Raleigh. He is a member of Church of the Apostles where he enjoys running sound for the worship team about once a month. John is an avid cyclist, snow skier, all-around tinkerer, and enjoys spending time with his family. Jere Z. Royall has served as Director of Community Impact and Counsel for the North Carolina Family Policy Council since 2000. Prior to that, he helped manage his family’s retail furniture business for 17 years and then served as a lay minister with a Raleigh church for 8 years. Jere graduated from University of North Carolina at Chapel Hill with a degree in business, and earned his J.D. from the Wake Forest University School of Law. He has served in leadership with Bible Study Fellowship, as a board member of the Salvation Army of Wake County and Hospice of Wake County, and as a volunteer in an inner city after-school ministry. Jere enjoys hiking, swimming, biking, and other activities that he can do together with his family. 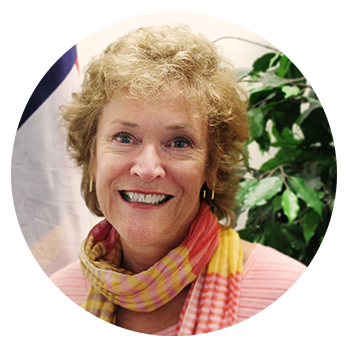 Betsy Wilson is NC Family’s new administrator, as of January 1, 2019. 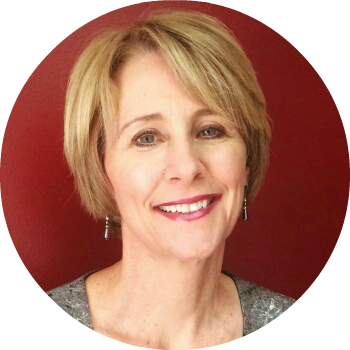 Betsy manages the Council’s administrative, accounting, and event planning activities. Prior to joining the NC Family, she worked with the John Locke Foundation, the John William Pope Foundation, and NCFREE. Betsy earned a BA in Business Administration and Management from Lenoir-Rhyne College. When not working, Betsy enjoys antiquing, traveling and playing with her puppy, Millie. Traci has a BA from UNC-Chapel Hill and a Masters in Communication from NC State University. She is happy to be a member of Fairview Baptist Church in Apex where she and her husband, John, assist with a weekly Bible study for Chinese graduate students, they have made multiple mission trips to Cuba and love to spend time on Ocracoke Island. Traci also enjoys reading, running, biking and kayaking. 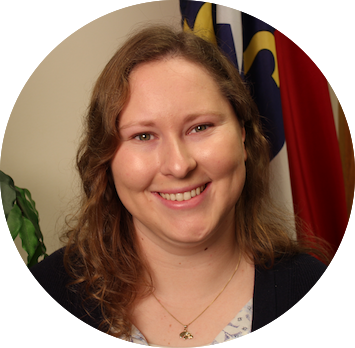 Calley Mangum assists in the Communications team in researching and writing stories, posting to NC Family’s social media accounts, and will be assisting at the North Carolina General Assembly when in session. Calley is a novelist, having published four novels and a set of short stories before graduating from high school. She graduated Phi Beta Kappa with a degree in English and Creative Writing from University of Iowa. In her spare time, she likes to travel, bake, and watch her favorite sports teams. 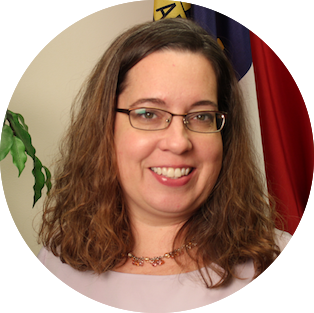 Eileen Brown handles constituent services for the North Carolina Family Policy Council. She joined NC Family in 1998 and served as Administrator till 2012 when she semi-retired and is now working on a part-time basis. She hails from the UK and South Africa, and is now an American citizen who is proud to be able to vote. In her spare time she enjoys spending time with her five grandchildren, reading, church activities, walking, yoga, and leisure travel with her New Bern-based sister. Thomas Graham enjoys serving alongside the dedicated and talented members of the NC Family staff as Pastor Outreach Director. During most of his working life, Thomas pastored evangelical churches in Florida and western North Carolina where he often provided leadership to help individuals understand the importance of being salt and light and shaping public policy through informed civic activism, like participating in pro-life marches and rallies, bringing relief to poor people in Appalachia, and supplying resources for troubled marriages and families. 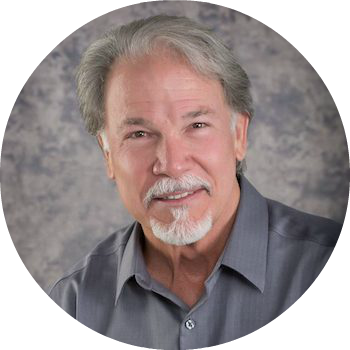 Before joining NC Family in October 2015, he enjoyed a successful decade-long entrepreneurial run as a licensed real estate broker and general contractor. Thomas is happily married to his high school sweetheart, Patrice. In their spare time, they enjoy the sounds of great music, spending time with family, romping with Maverick—their yellow labrador retriever, beach days, mountain camping, biking, cooking, and traveling anywhere, anytime to visit friends and explore new places. Check out the Church Leader Page here.